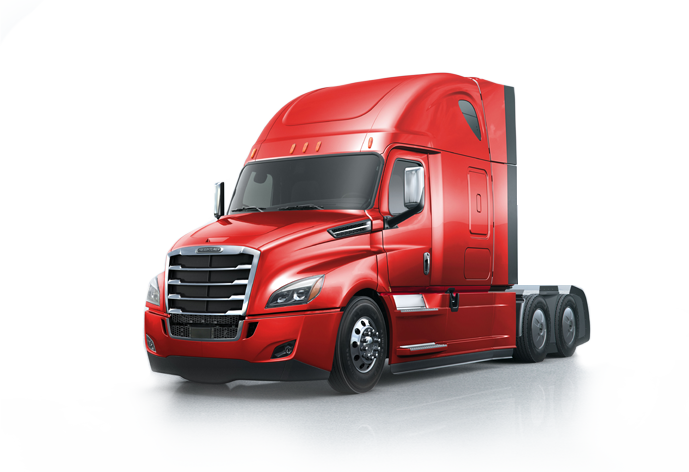 At BCP Transportation, we’re proud of our commitment to the environment and are always on the lookout for smart approaches to reducing fuel and energy costs. BCP is SmartWay-certified. We participate in the U.S. Environmental Protection Agency’s SmartWay program, a market-based public-private partnership that’s designed to encourage strategies that reduce carbon emissions in the freight transportation industry. 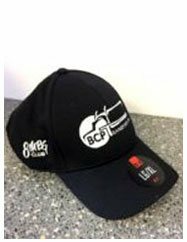 I have been driving 21years and found Bcp Transportation really suits my needs. (Thank you Allen Wilson for recommending me) Bcp is a family oriented company and the staff really try hard to accommodate the needs of the driver and still get the job done. My kids love the great rider policy you have, to be able to spend just a little more time with me. Their is a balance between work and family time here which is very important to me and my family. It is the best i ever encountered. I drive newer well maintained equipment which makes me feel very safe so i can get the job done for the company and make a great living for my family. IT IS VERY ADVENTUROUS HERE!! Thanks for the opportunities as we all grow together! My name’s Jose Santos, and i’ve been an over the road driver/owner operator for over 28-years, I bounced from company to company for a long time, always looking for that elusive perfect company that would have long miles, know you by your first name and not a number, that would care about you and your family, that would have excellent pay, new equipment, that would treat you with the respect and consideration that we OTR drivers deserve, that company is Bcp Transportation, I’ll carry their name from coast to coast with pride until I’m ready to retire. Life’s good at BCP! I haven’t had a bad quarter. I’m making more money than I ever have. 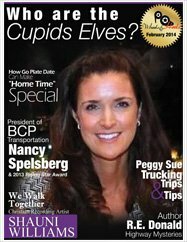 BCP Transportation…miles ahead of the competition! BCP doesn’t just talk service; they are service! From the moment you book the shipment until the shipment delivers. They understand their customers’ needs to make sure they are taken care of. We are proud to use them as a carrier. We have reviewed rates and reliability in the carriers. We have used BCP and feel they fit our needs best. 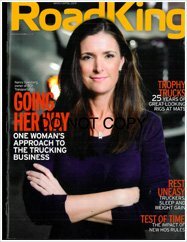 For those companies looking for warehousing and trucking services in the mid Wisconsin area, I highly recommend contacting BCP Logistics. We have been very satisfied with the friendly service, ease of communication, fast service and the great inventory reports. How cool is this: the Badgerloop pod is headed to California! 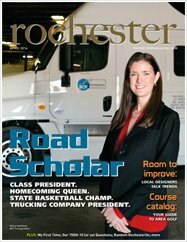 BCP Transportation is no stranger to the ties with the University of Wisconsin-Madison through their partnership with the Athletic Department and the Badger Football team. But recently, the ties run further into academia, with BCP’s support of the UW’s Badgerloop team. This team is a multi-disciplinary group, helping to determine if hyperloop can become a reality. The team competed in the first hyperloop pod competition last winter and, with their updated Badgerloop Pod II, they are headed to California to compete in the international SpaceX Hyperloop Competition II Aug. 25-27, 2017. BCP is proud to support the team’s efforts and have partnered with them to transport their pod to California for the competition. 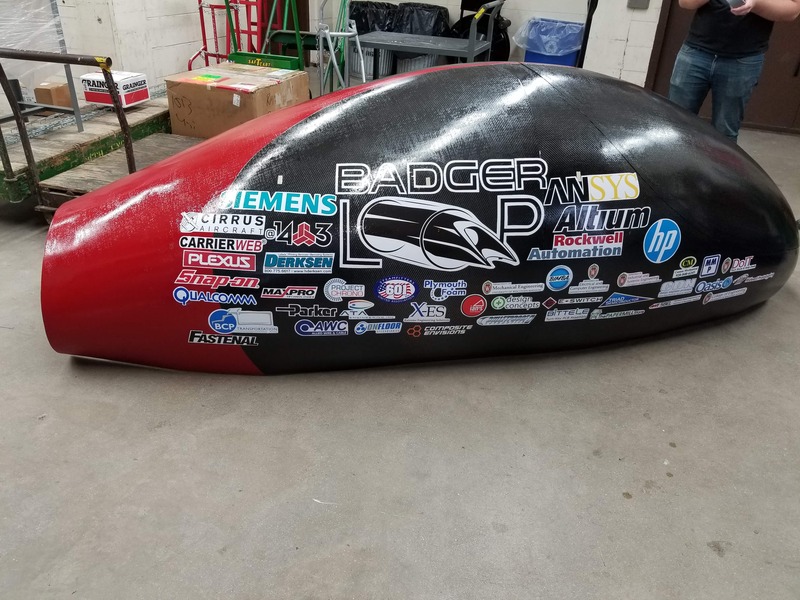 We join the many sponsors (as seen on the pod) and invite you to cheer on our UW Badgerloop team in the competition! Congratulations to these BCP drivers for joining the “8 Club”.